If you’re the owner of a small business, to say you multi-task is an understatement! 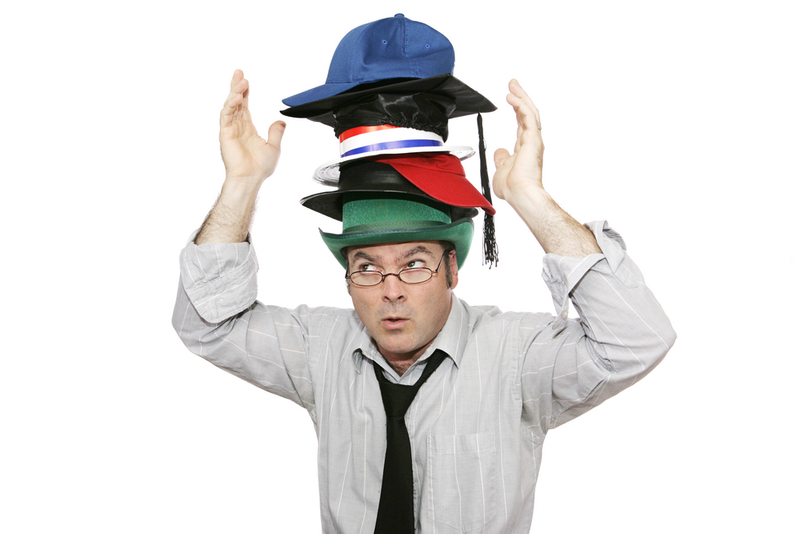 The various “hats” you wear can include accounting, marketing, information technology and human resources – which aren’t exactly small tasks in themselves. If you’re feeling overwhelmed by the constant juggling act, out-sourcing your accounting functions can take some of the pressure off. That’s where we can help! Scarrow Yurman & Co. has had the pleasure of supporting small business owners for over 30 years. Our support includes providing taxation and financial reporting services to ensure your accounting needs are organized and compliant. We worry about the tax rules and numbers, so you don’t have to! So, if you are feeling overwhelmed as a small business owner, let Scarrow Yurman & Co. take on the “accounting hat”. Give us a call today (905-475-5200) and hats off to hats off!